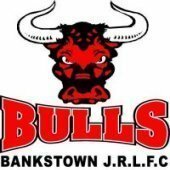 Bankstown Bulls JRLFC held their presentation across two days on Friday 19 October and Saturday 20 October where the club presented their 10 major awards. For the first time in the clubs history one of the player of the year awards (Ray Farah Junior Player of the Year) was won by a female player. 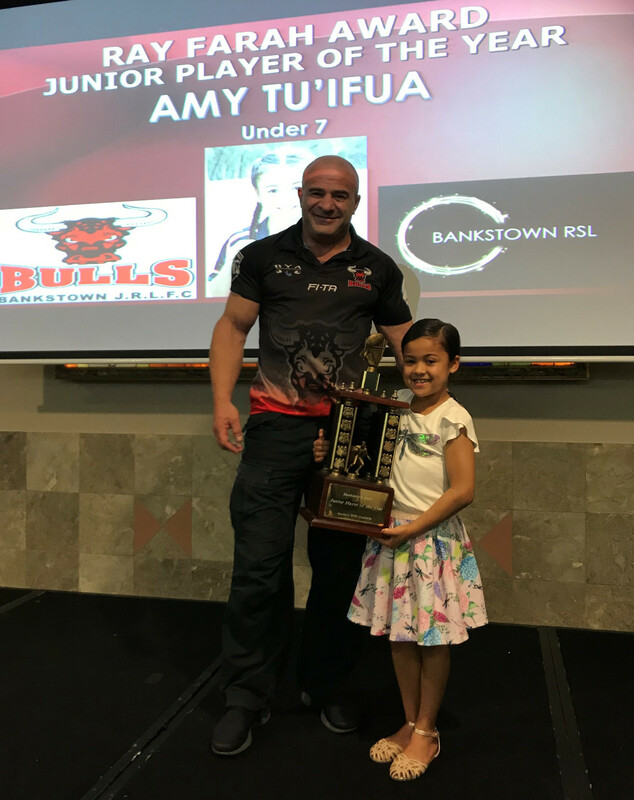 A big congratulations to Amy Tu'ifua. 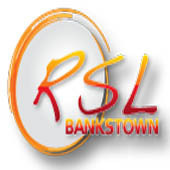 The attachment includes all Team Award Winners.